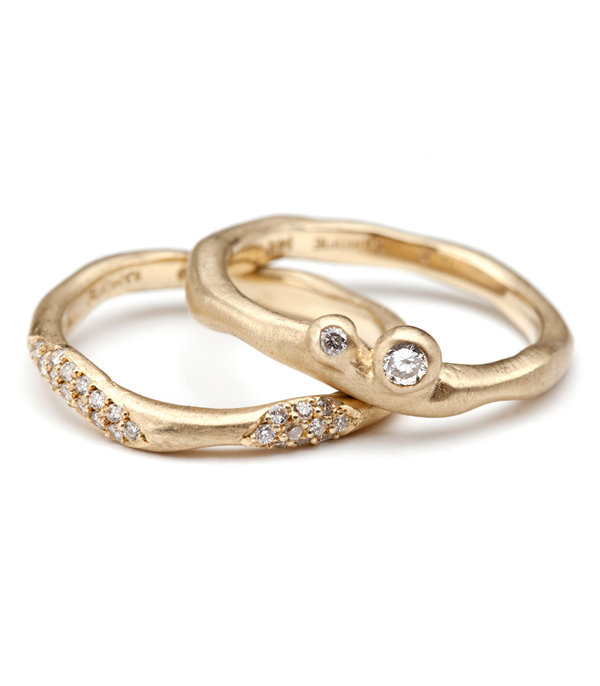 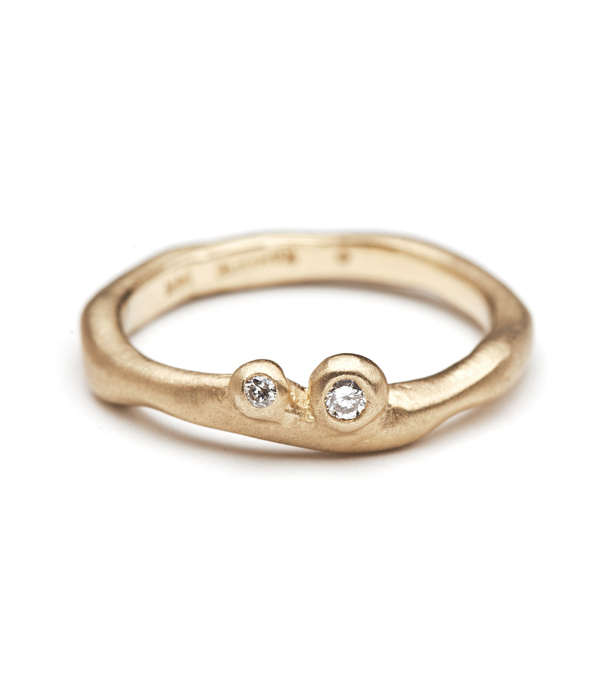 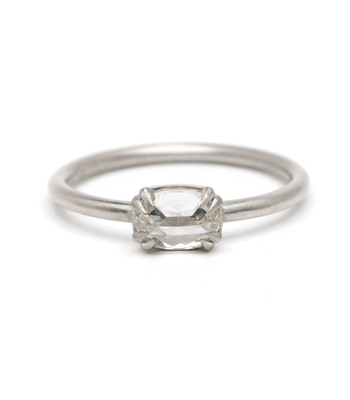 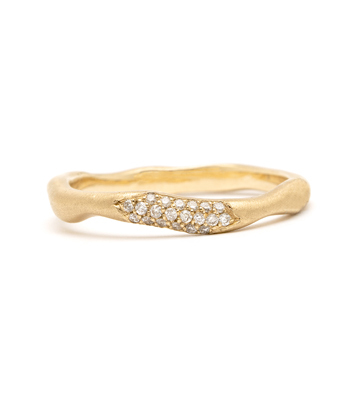 Our wavy band is accented with two sculpted bezels, set with twinkling diamonds (0.04 ctw). 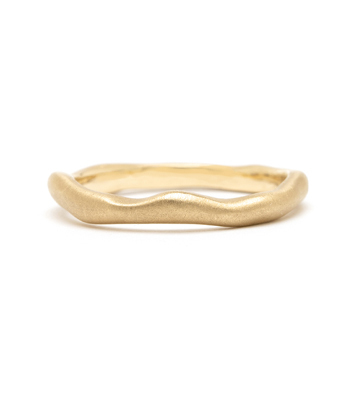 The tiny pods are situated along the outside edge of the ring so that the band is still perfectly stackable with any other wavy bands from this collection. 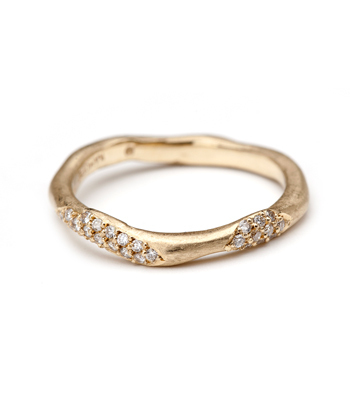 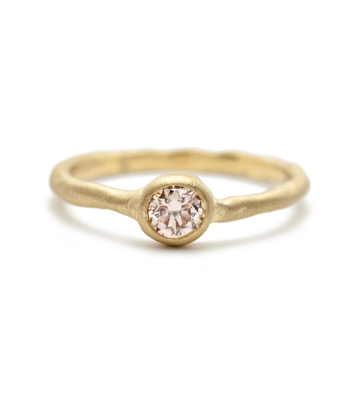 Categories: For the New Mom, Holiday, Rings, Stacking Bands, Stacking Rings, Tresor, Women's Wedding Bands.